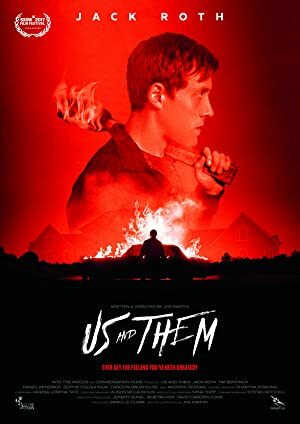 Us and Them (2017) – What's New on Netflix Canada Today! Angry and frustrated, working class Danny aims to kick start a revolution by turning the tables on the establishment with a deadly game of chance. Tired of his lot in life, an angry young man persuades two of his pub buddies to record a home invasion as a protest against the “one percent”.